My husband has always wanted a pair of "chucks". I gifted him with these and he LOVES them. Myself and out two boys all own these shoes. They are a win with our family! 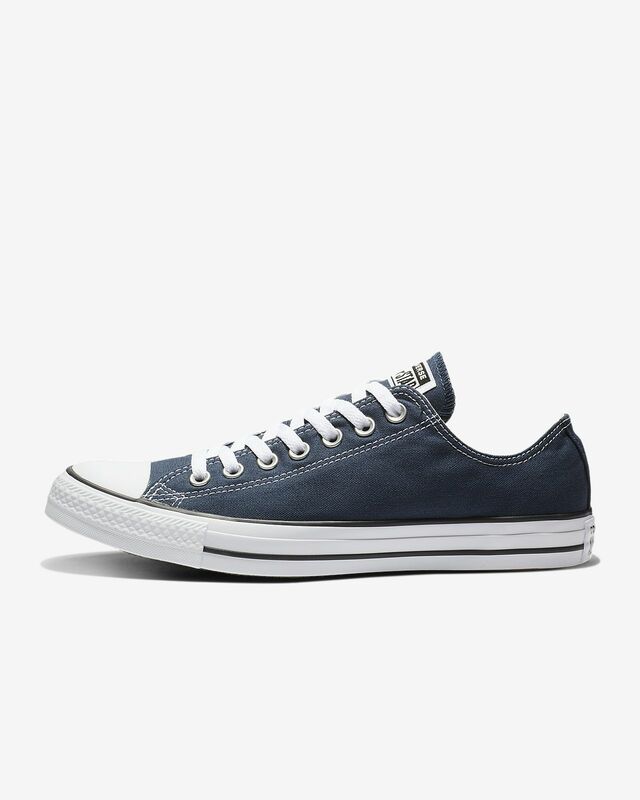 Really good classic converse shoes. But be aware, that they might run big and do not correspond to the size chart. For instance, I've bought 15 men size, on size chart it was stated, that 15 should be 32CM long, but when they've arrived on the box and shoes for 15 size it was stated 33CM, so they're exactly 1CM bigger, than expected (and stated on size chart).